Starts at 8pm sharp and it’s only 3 bucks! This will be one of the last shows in this area from our good friend Zephuros, so come out! 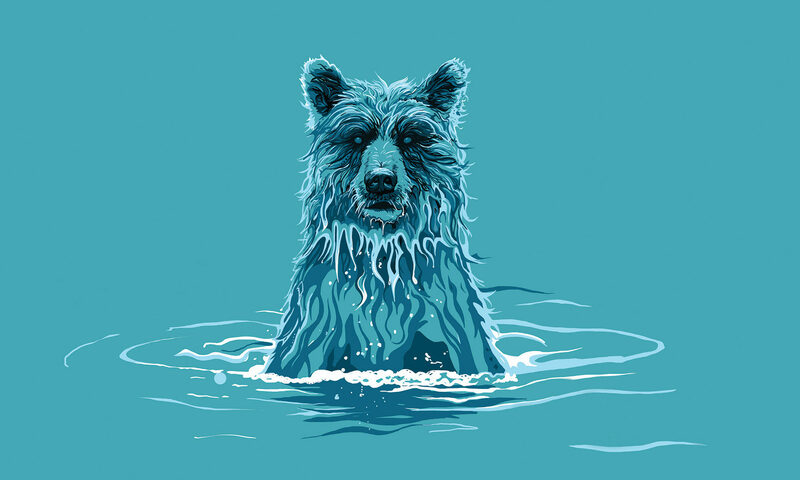 Aquabear Record Swap on Sunday, August 24th! 1pm-6pm at ARTS/West, FREE ADMISSION! 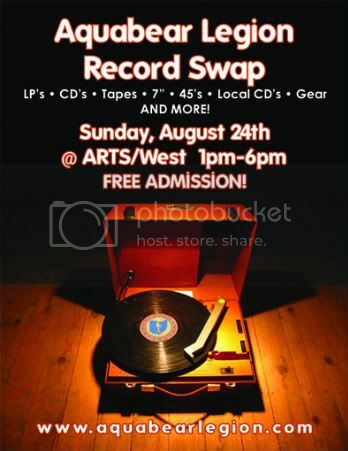 Come on out for our first ever Record Swap and find LP’s, CD’s, 7″, 45’s, Cassettes, Gear, and most importantly local music from local bands. Tables can be purchased for only $10! Send us an e-mail if you are interested. 6 vendors already! We’ll be playing records all afternoon as well. Donations will be encouraged at the door.